From artwork and games, to controllers and consoles there’s lots to see and do in this fun, family exhibition! 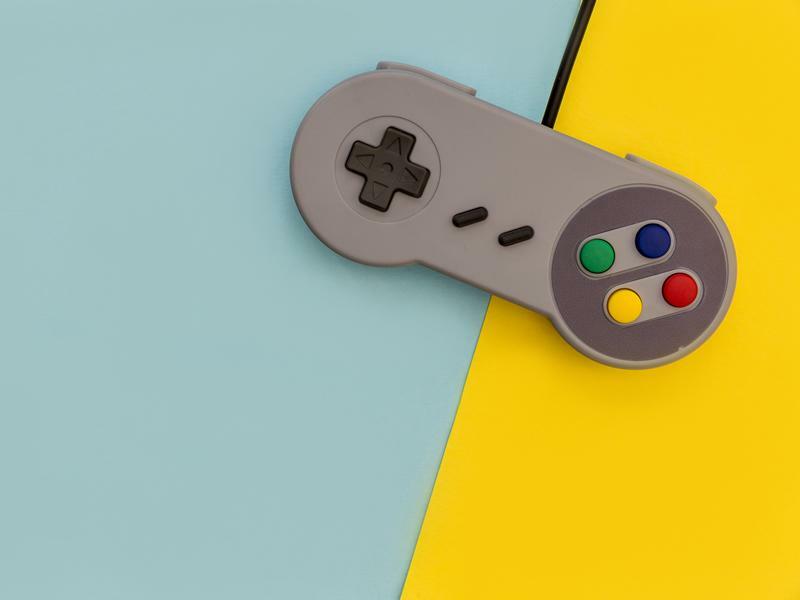 From the dawn of video gaming in the 1970s through to the latest VR technology today, why not come along and try out systems like Atari and Sega Megadrive, or jump on the latest PlayStation and Xbox games and give them a go. With so much to see and do, there’s something for gamers old and new. Join us over the summer holidays for retro-games fun and much more! While we take every opportunity to ensure the details for Pong to Playstation are accurate, we always advise that you contact the event organiser before setting out for the event to avoid disapointment.